More than just another room. 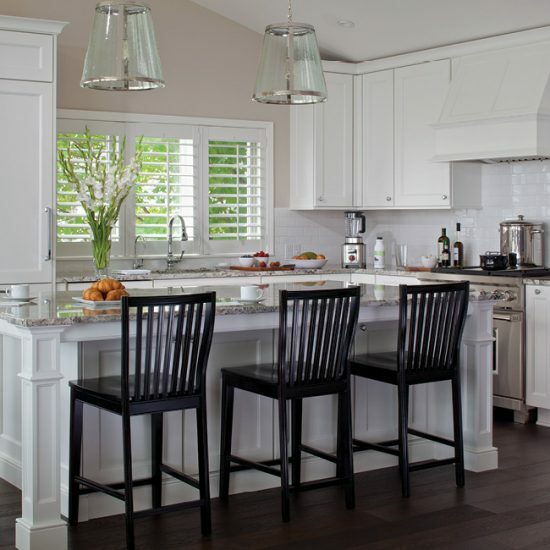 American kitchens are many things: workrooms, assembly lines, family meeting places, and entertainment centers. 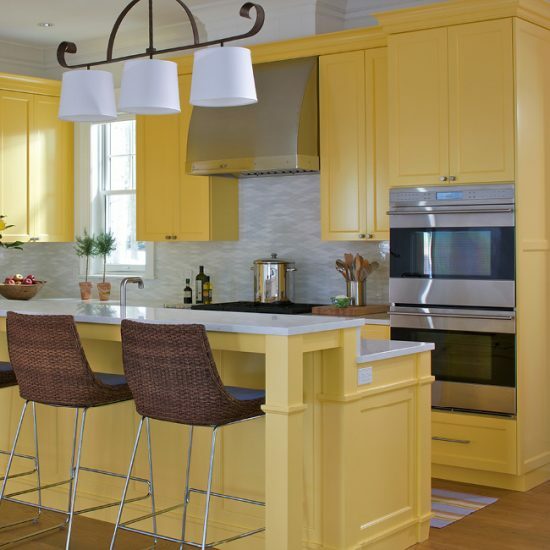 The professionally designed kitchen can be all this, plus much more. 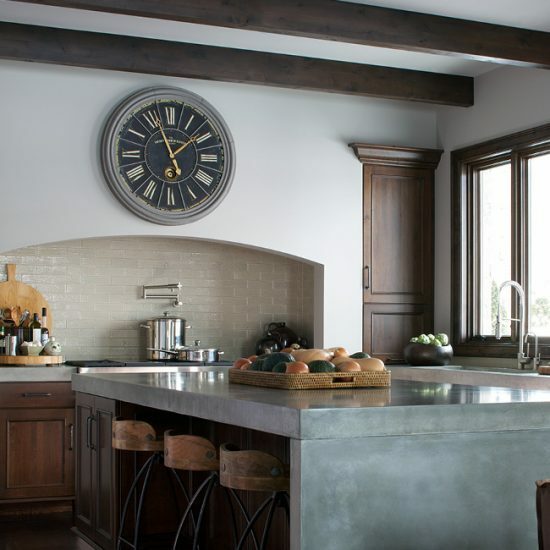 It can take functionality to a new height, while presenting itself as both a showplace and a work of art. 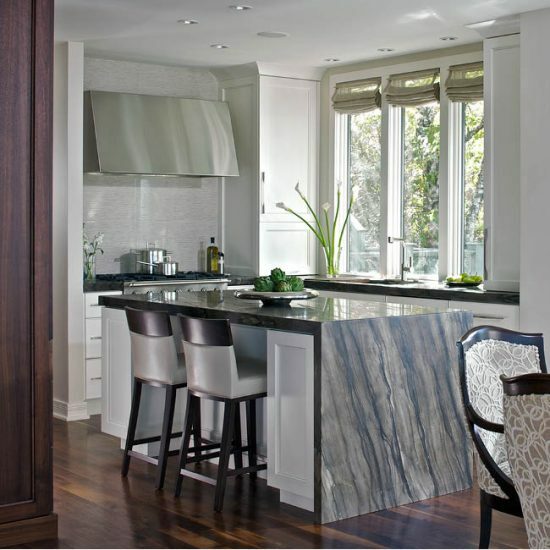 The well-designed space evokes the personality of the owner while following the dictates of good design technique. 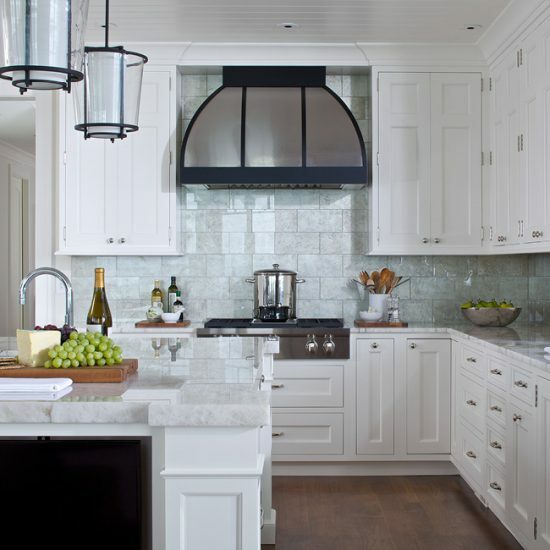 Kitchen design is a process that takes the workaday room into a loftier realm of interior design. 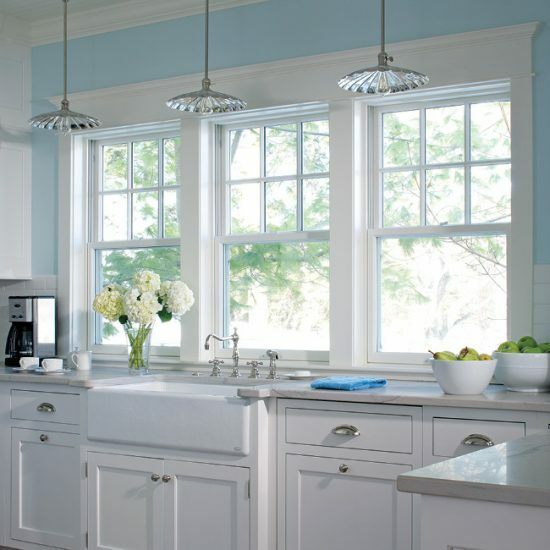 The right kitchen looks great, works smart, and turns heads. 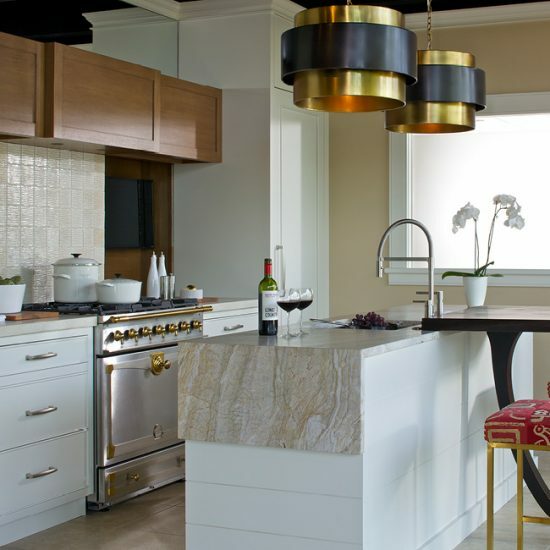 After 40 years of design, the Signature Kitchens portfolio features a collection of kitchens, baths and unique spaces — each reflective of the homeowners’ individual style and personality. From small to large, from casual to sophisticated, take a look at the options. Design is both a science and an art, the combining of form and function, scale and interpretation. It is technical. It is artistic. It is referenced by the classical, the traditional, the eclectic, or the sublime. Good design follows the rules, but knows when to bend. 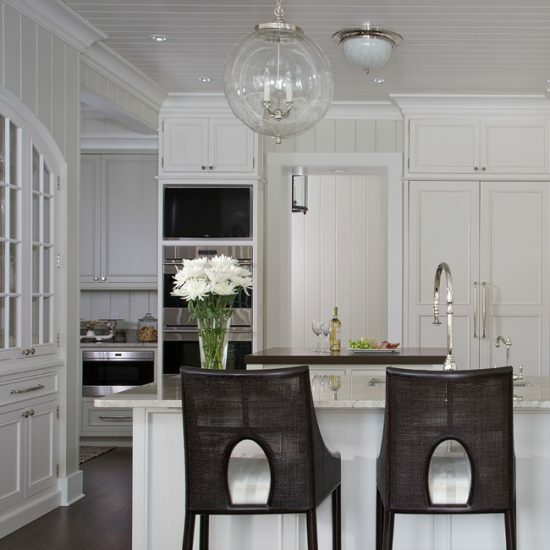 Liz Firebaugh, CKD, is the owner of Signature Kitchens in Petoskey, Michigan. 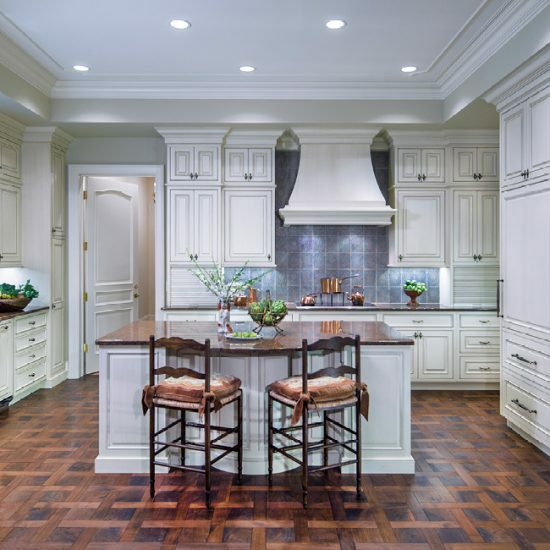 With over 2,000 custom kitchens, Liz and her team have accumulated a sizable collection of awards and accolades including the NKBA Pinnacle of Design Award, the highest industry honor. 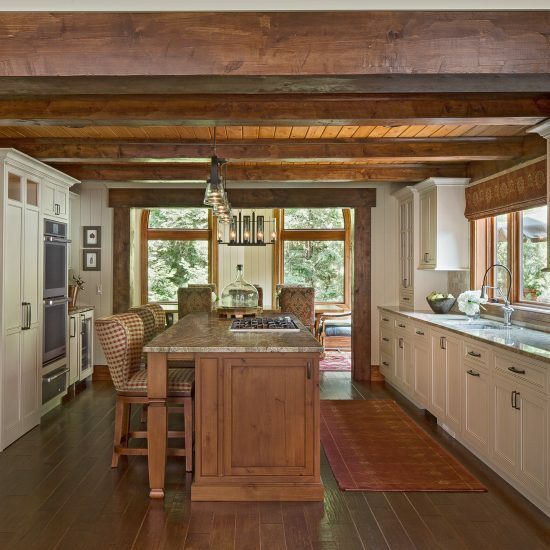 For over forty years, Liz Firebaugh, CKD, of Signature Kitchens, has been creating kitchen and living environments that efficiently combine work elements with her expression of the client’s taste, one which reflects the warmth and livability of any multi-purpose room. 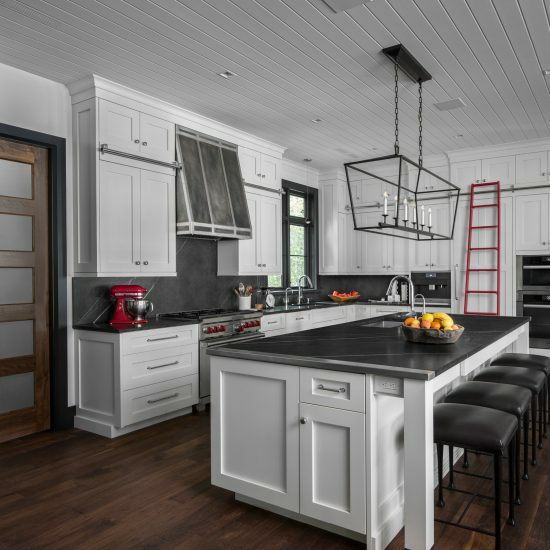 ©2017 Signature Kitchens | Developed by Nickel Design, Inc.